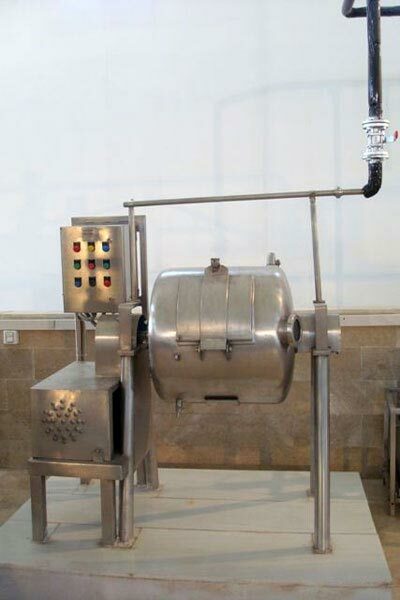 Maxcare Marketing & Technical Services has been offering a wide range of Dairy Equipments that is essential part of any dairy products manufacturing unit. 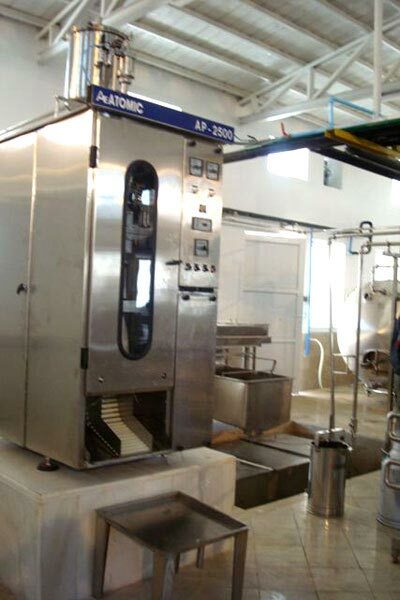 We have gained accolades all over for our superior quality and high performance yielding Dairy Equipment. 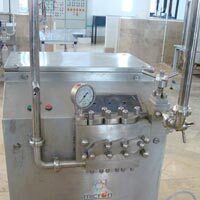 Dairy processing units, offered by us, are in great demand in dairy industry, food processing industry, beverage industry, etc. 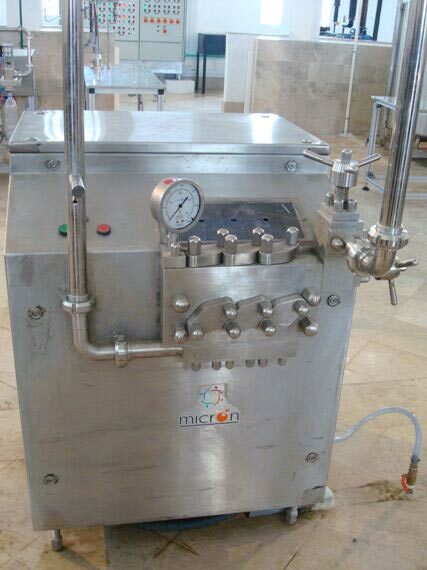 Their innovative technology differentiates them from other variants available in the market. 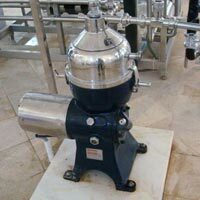 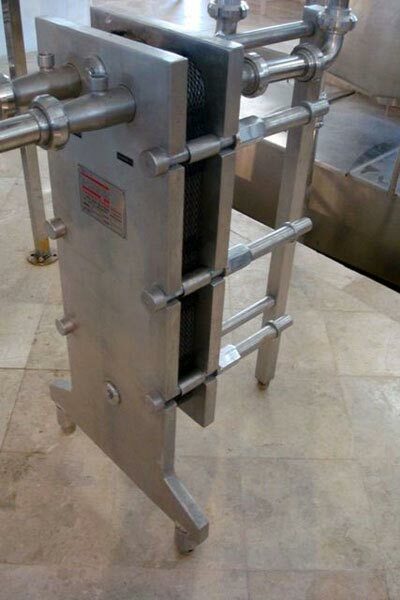 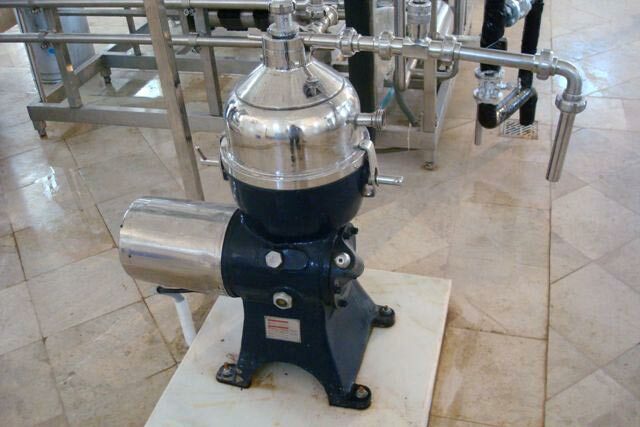 Avail the Wholesale Dairy Processing Equipment from us at most reasonable price. 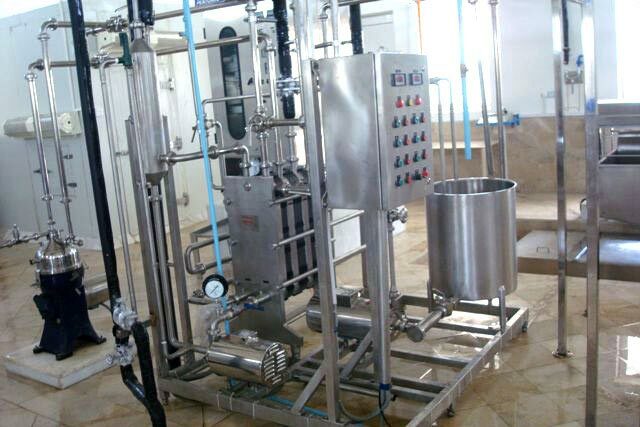 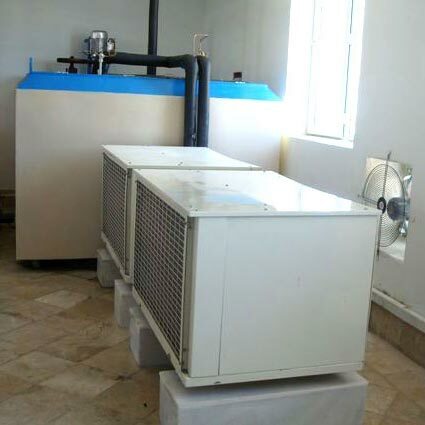 Now, we are counted among the proficient Dairy Process Equipment Exporters.